Find Quality First participants in your area. 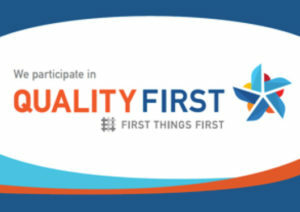 All providers that participate in Quality First are licensed and regulated. Tribal providers are operated by a tribe or nation on tribal lands. Star Ratings are based on what research shows are the key components of quality.Learn more. All participating programs are committed to quality improvement. Some may not yet have a public rating. Programs in the quality levels meet or exceed quality standards. Quality First Scholarships help low-income families afford quality early care and education for their young children. The number of scholarships is limited, and they are available on a first-come, first-served basis. Contact programs that participate in Quality First Scholarships to ask about availability. Learn more about Quality First Scholarships. Child care providers generally offer care for children of a limited age range. Select the age of your child or children; if you are seeking care for more than two children, enter the ages of the youngest and oldest. The amount of results to display per page. The smaller the number, the faster the search loads, but more pages to search through. 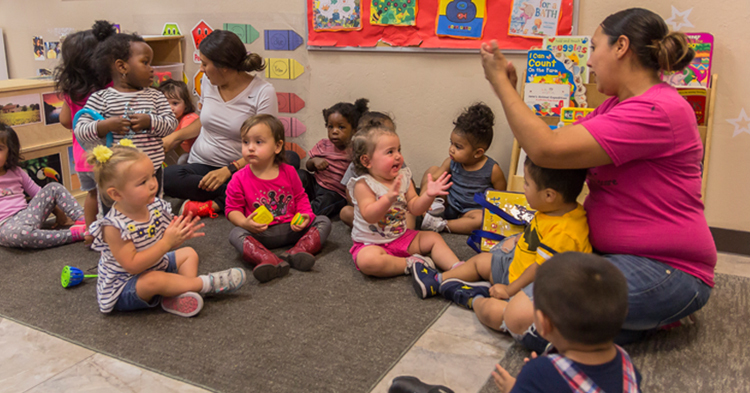 Quality First partners with child care and preschool providers to improve the quality of early learning in Arizona. 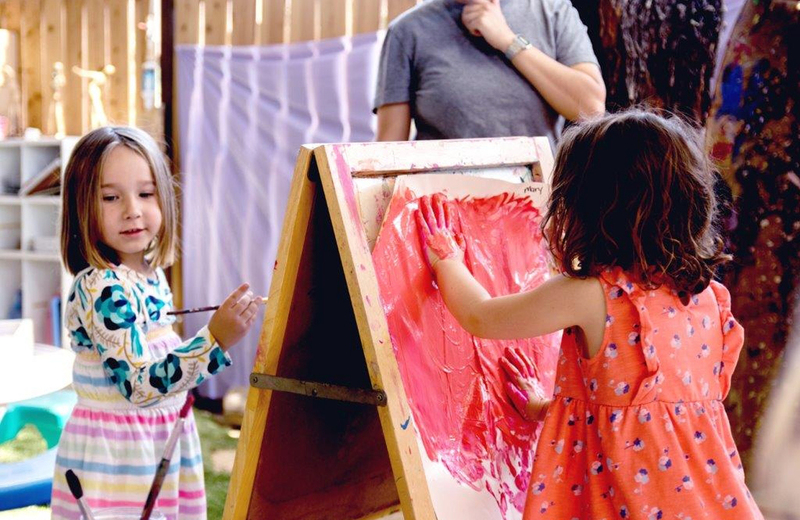 More than 1,000 child care centers, homes and preschool programs across Arizona participate in Quality First. 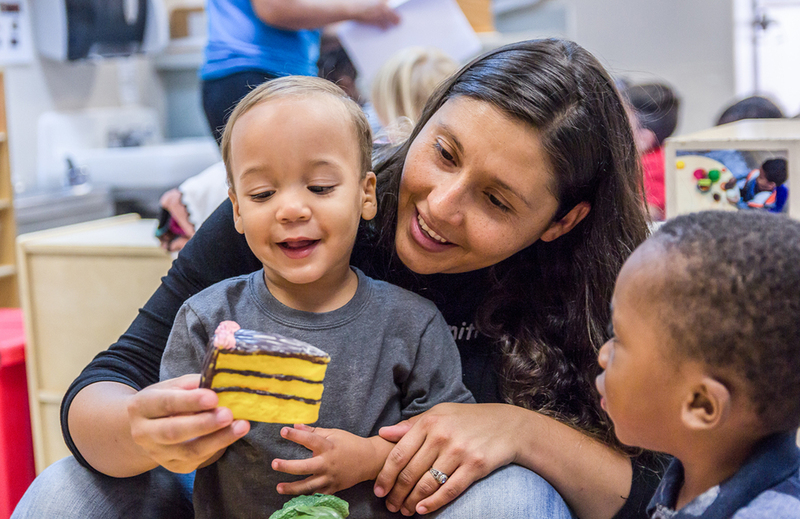 90% of a child’s brain develops before age 5, and the positive, nurturing relationships young kids have with adults — from parents to child care and early learning professionals — shape their learning now and throughout their lives. 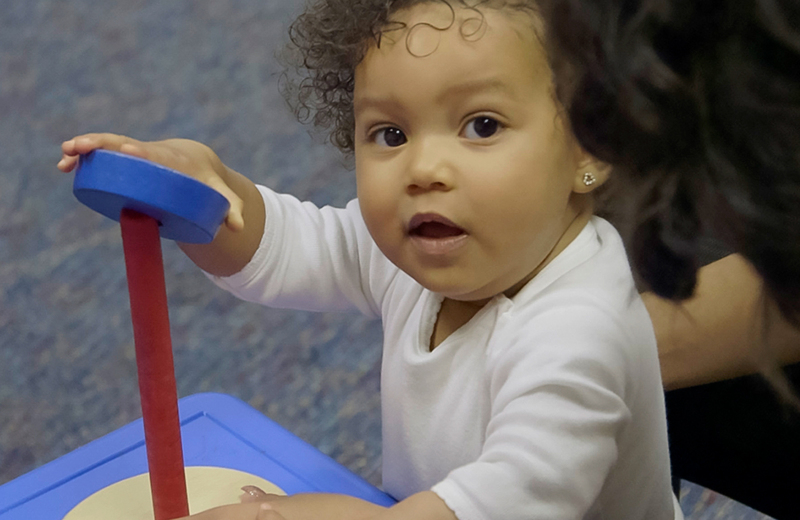 Research shows that quality child care and preschool programs help children learn and develop important skills and abilities — like motivation, self-control, focus and self-esteem — that prepare them for success in school and in life. Programs that display this sign are committed to improving the quality of care and education for the children they serve. First Things First is committed to supporting the healthy development and learning of Arizona’s young children from birth to age 5. A recent study shows that quality child care and preschool programs boost kids’ social-emotional skills and later academic achievement. Learn more about how you can help your child be prepared for school success. First Things First supports a wide variety of programs for children from birth to age 5 and their families. 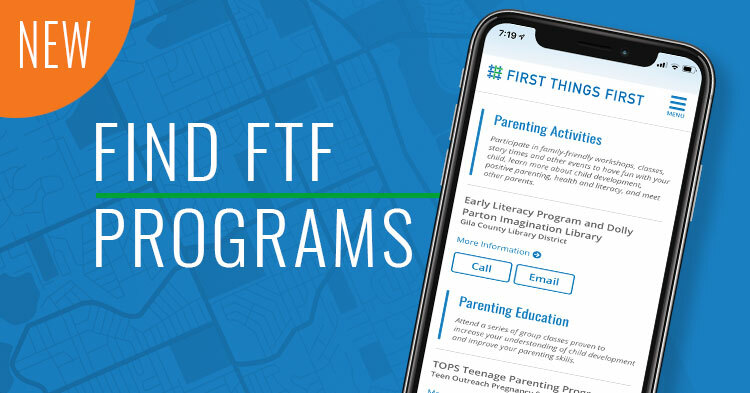 Use our search tool to learn about and connect with programs near you.